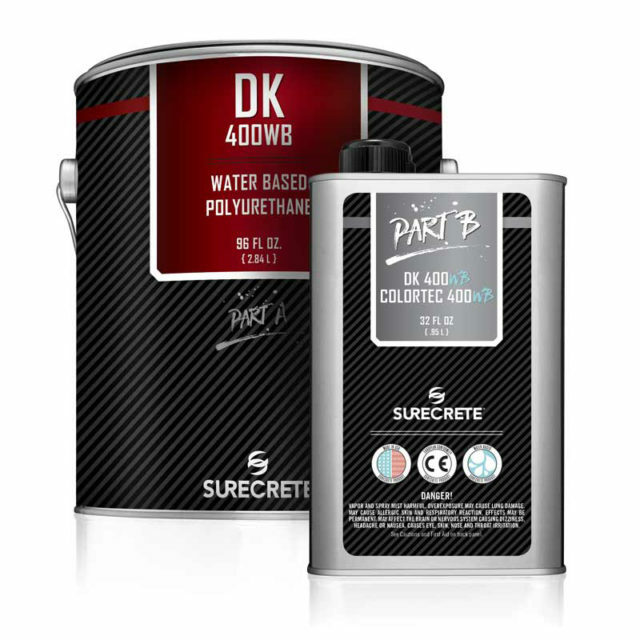 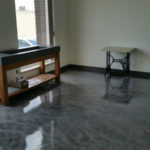 SureCrete’s water-based colored floor polyurethane coating is a 2 component 57% solids, acrylic polyurethane designed as a non-yellowing thin mil color coating for concrete, cement-based overlays, or as a top finish coat on epoxy systems. 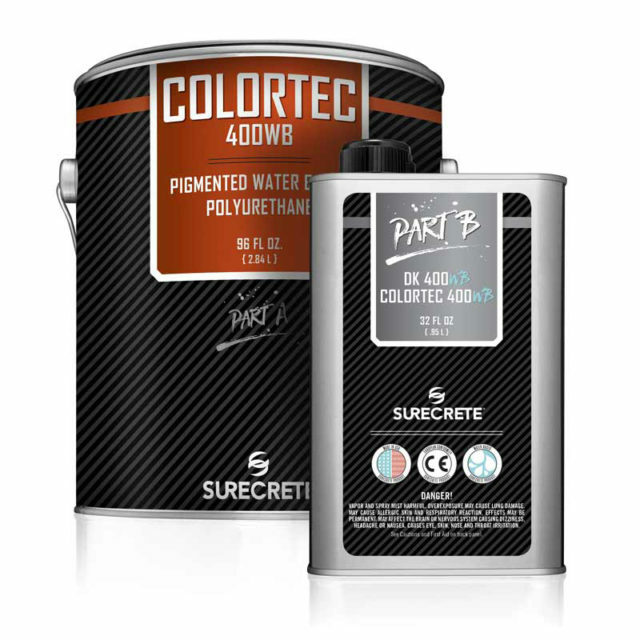 The high performance pigmented topcoat provides the durability in high traffic areas as a solvent base system with the ease and safety of a low VOC (73 g/L) water-based system. 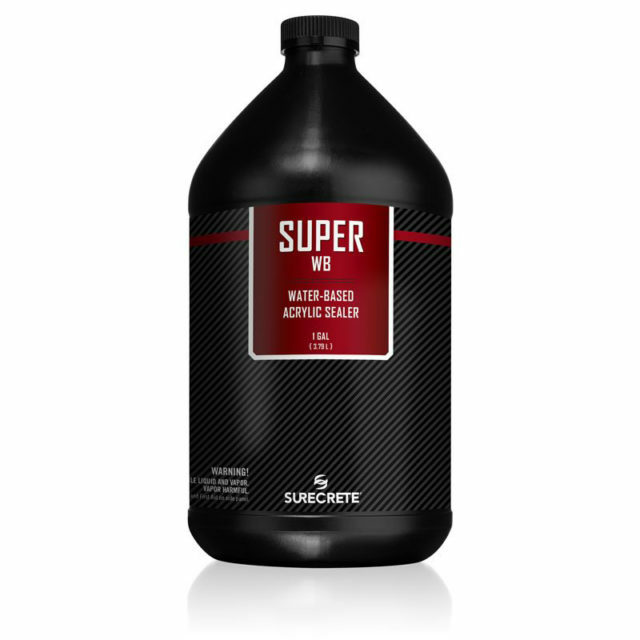 SureCrete's HS 200LV is a premium exterior clear stamped concrete sealer for durable protection on driveways and pool decks as well as high traffic walkways and sidewalks. 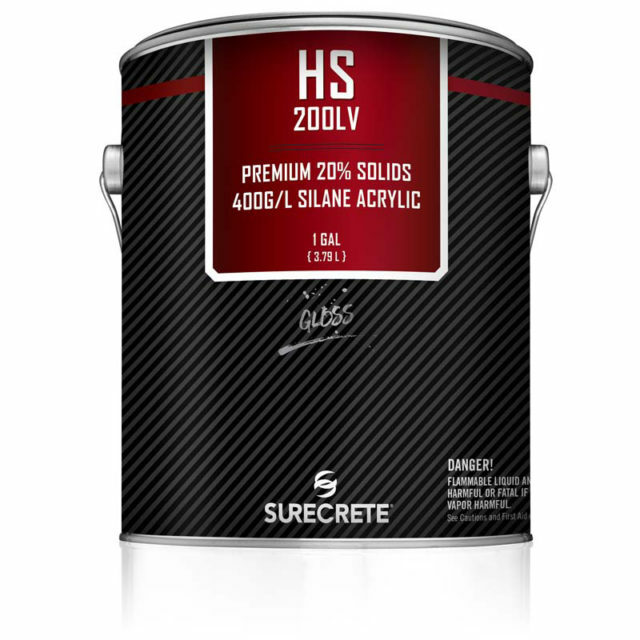 HS 200 Series is a 20% Solids silane-based acrylic sealer that is available in a low-VOC formula.